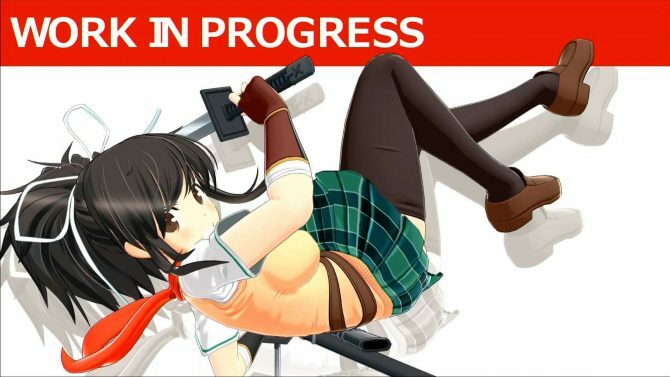 A new trailer of Peach Ball: Senran Kagura focuses on gameplay and features, also showing a quick look at cutscenes on the Nintendo Switch. 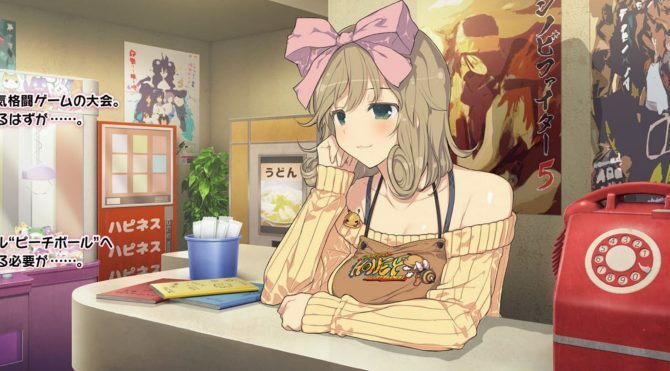 Peach Ball: Senran Kagura for Nintendo Switch will offer traditional retailer-specific bonuses in Japan, and you shouldn't check them out at work. 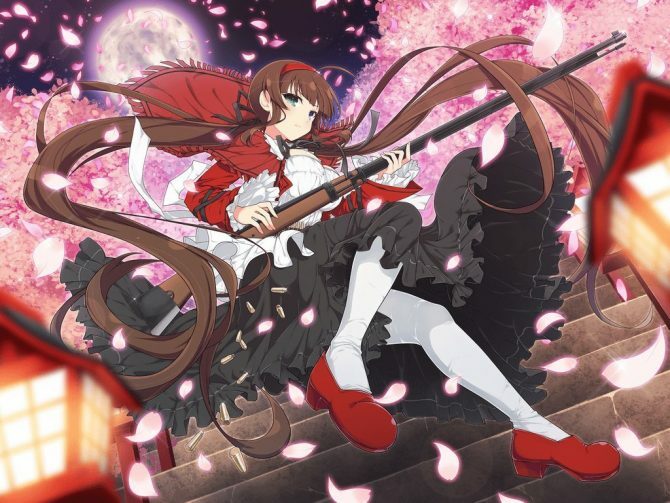 Marvelous released quite a lot of images and artwork for its upcoming pinball game Peach Ball: Senran Kagura for Nintendo Switch. While Marvelous Entertainment was hosting an official Senran Kagura livestream, YouTube dropped the axe on the whole thing live. 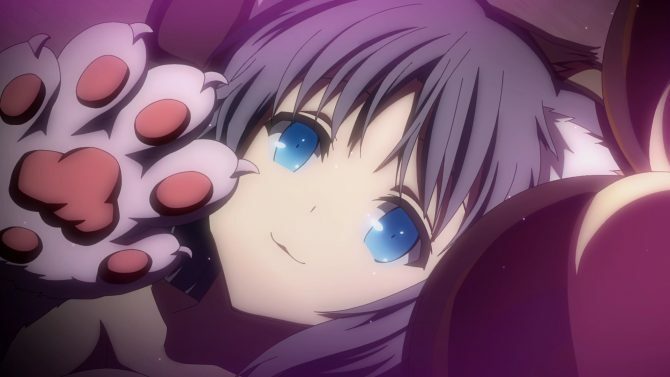 Take your first animated look at Peach Ball: Senran Kagura for Nintendo Switch with a gameplay reveal showing off the game's spicy pinball. 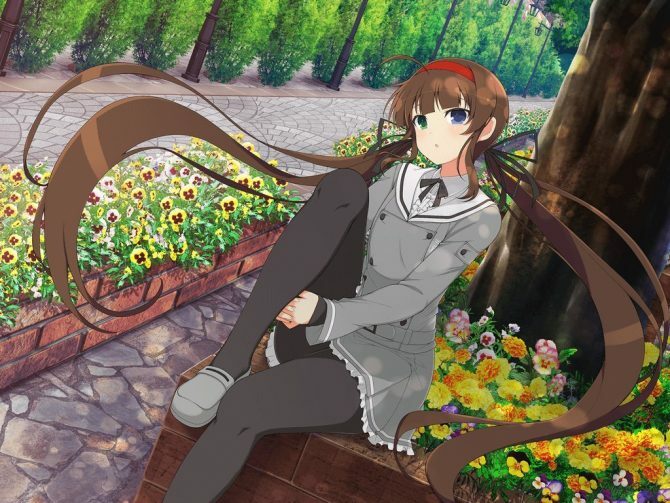 The mobile Senran Kagura game Shinovi Master Senran Kagura: New Link will be playable on PC this fall, also getting a Dead or Alive crossover. The new mainline chapter of the Senran Kagura series Senran Kagura 7EVEN finally reveals Asuka's new character model, and she looks great. The upcoming Nintendo Switch exclusive Peach Ball: Senran Kagura debuts on Famitsu with the first screenshots and details. Marvelous promised a new reveal for the Switch-exclusive Peach Ball: Senran Kagura and more in a livestream happening on August 2nd. 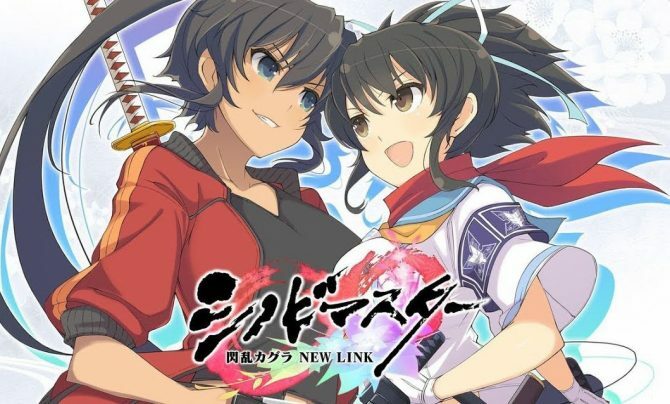 If you want to try out Senran Kagura Burst Re:Newal before it gets released in the west by XSeed Games, now you can, in Japanese. 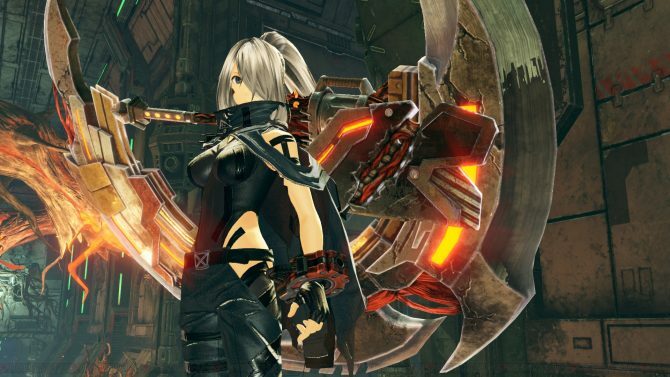 Here is what the default female heroine of God Eater 3 looks like in a screenshot and in gameplay action, while Marvelous is announced as co-developer. 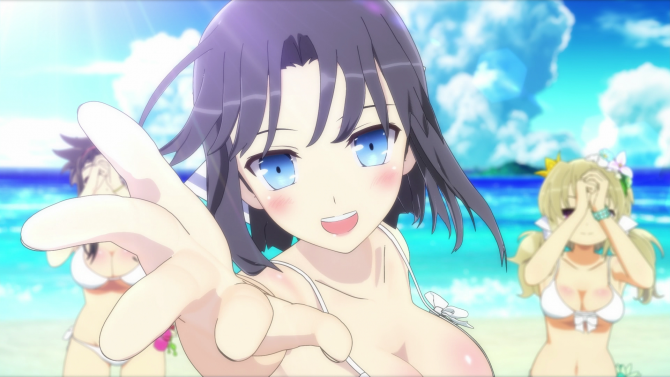 Looks like Marvelous Entertainment is ready for a second summer with Senran Kagura Peach Beach Splash, which is getting a re-release in Japan. 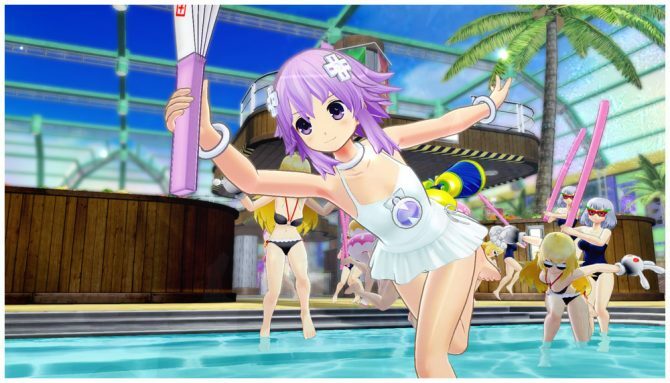 Marvelous Entertainment just announced that Neptune from Hyperdimension Neptunia is the next DLC guest character for Senran Kagura: Peach Beach Splash. 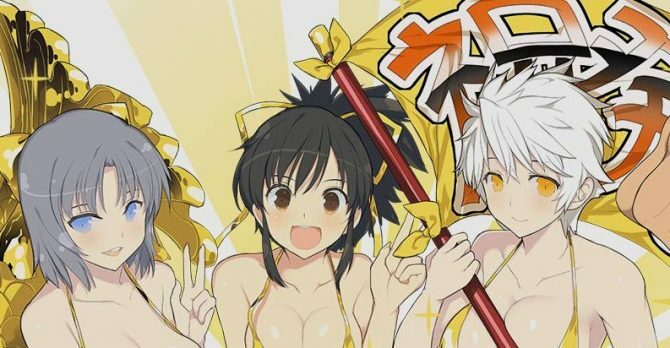 Marvelous Entertainment released two free PS4 themes Senran Kagura Burst Re:Newal and two paid ones on the Japanese PlayStation Store. 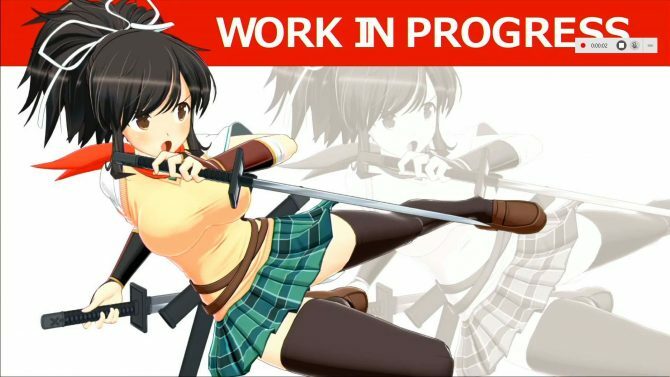 Marvelous Entertainment shows off a lot of Senran Kagura Burst Re:Newal gameplay, including the prologue for both schools. 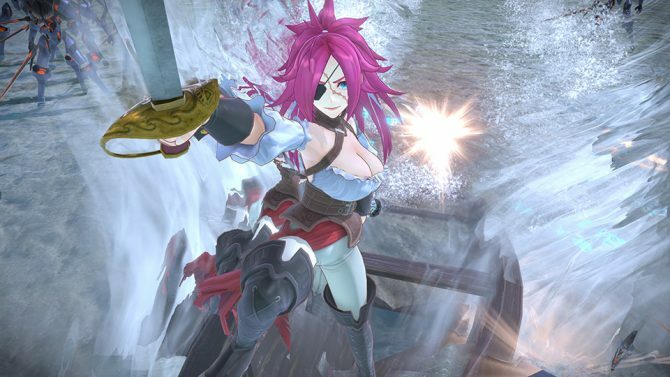 A new trailer of Fate/EXTELLA Link showcases the new servants in action, including Charlemagne, Francis Drake, Astolfo, and Scáthach.